Advance fair and effective urban food policies for New York, the nation and globally in partnership with public officials, community organizations, and academics. Research: We learn what works (and what doesn't) through field investigations, policy analyses, and community evaluation studies. We share that knowledge to guide policy and highlight projects that can improve the diet and health of New Yorkers and reduce health inequalities. We support and nurture research conducted by CUNY faculty and students that provides evidence to inform food and nutrition policy in New York and other cities. Education: We create opportunities to exchange knowledge with our partners and constituencies through policy seminars, workshops, and presentations on the food and urban health issues of the day. We share the results of our own research and our exchanges with others through publications and our monthly newsletter. We provide a setting for CUNY students to develop the skills they learn in the classroom through practice and participation with the many constituencies that contribute to food policy. We convene and support CUNY academic programs in food studies, food policy and nutrition. Collaboration: We work in collaboration with community, academic, advocacy, practitioner, and government partners in all our activities so as to expand our collective knowledge, reach, and impact. Action: With our reports, policy briefs, and legislative testimony, we advocate for policies that improve access to healthy food such as Universal School Lunch and limits on fast food marketing to children. With programs like the East Harlem Youth Food Educators, which prepares teens to lead unhealthy food countermarketing campaigns in Harlem, and CUNY Food Security Advocates, which enables CUNY students to gain access to public food benefits, we prepare others to become effective advocates for healthier food environments. By supporting academic programs in food at CUNY, we help to create career pathways in the food sector. The CUNY Urban Food Policy Institute was approved by the CUNY Board of Trustees in May 2016. As a CUNY-wide initiative, the Institute applies the expertise of CUNY faculty in public health, nutrition, sociology, urban planning, law and other disciplines. Supported by the skills, commitment and passion of CUNY students, we conduct research, education and action projects that can contribute to solving the food problems of New York City. Through exchanges with scholars, policy makers and practitioners in other urban areas around the world, we contribute insights on fair and effective food policies. The Institute’s founders had been based at the New York City Food Policy Center at Hunter College, which they created in 2010. When CUNY created the CUNY Graduate School of Public Health and Health Policy in November 2015, most of the faculty and staff who had been based at that center moved to this new school and, with the support of the CUNY Chancellor, created the Urban Food Policy Institute. Its founding faculty members are Nicholas Freudenberg, Distinguished Professor of Public Health; Nevin Cohen, Associate Professor of Public Health; and Janet Poppendieck, Professor Emerita of Sociology at Hunter College. Together, they have more than 80 years’ experience conducting research, teaching, and advocating for healthier and more just urban food policies and environments. The CUNY Graduate School of Public Health and Health Policy is our institutional home. In November 2015, the CUNY Trustees approved a new structure for the CUNY School of Public Health, setting in motion the transition from a consortial model into the unified CUNY Graduate School of Public Health and Health Policy. 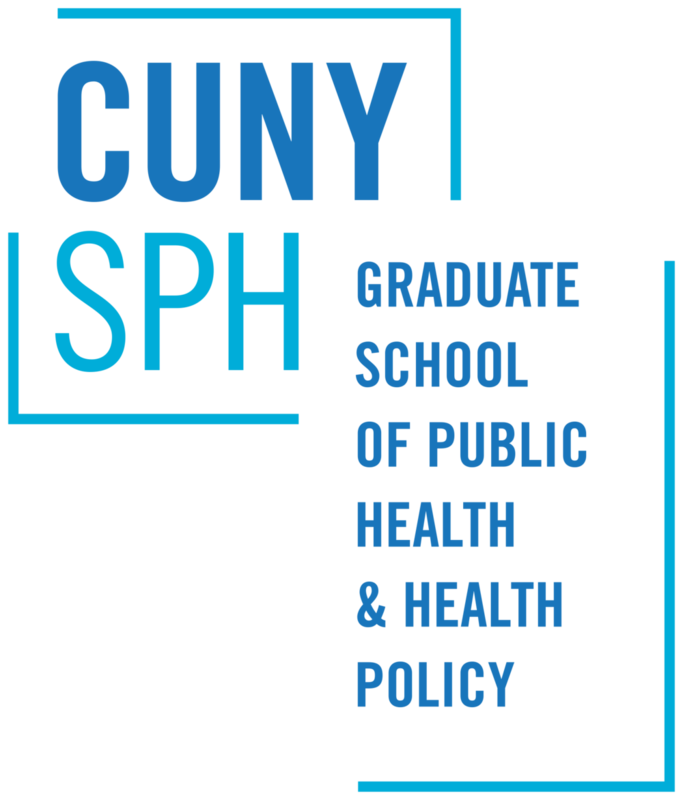 The CUNY Graduate School of Public Health and Health Policy is committed to teaching, research and service that creates a healthier New York City and helps promote equitable, efficient and evidence-based solutions to pressing health problems facing cities around the world.